It's here! It's finally here! 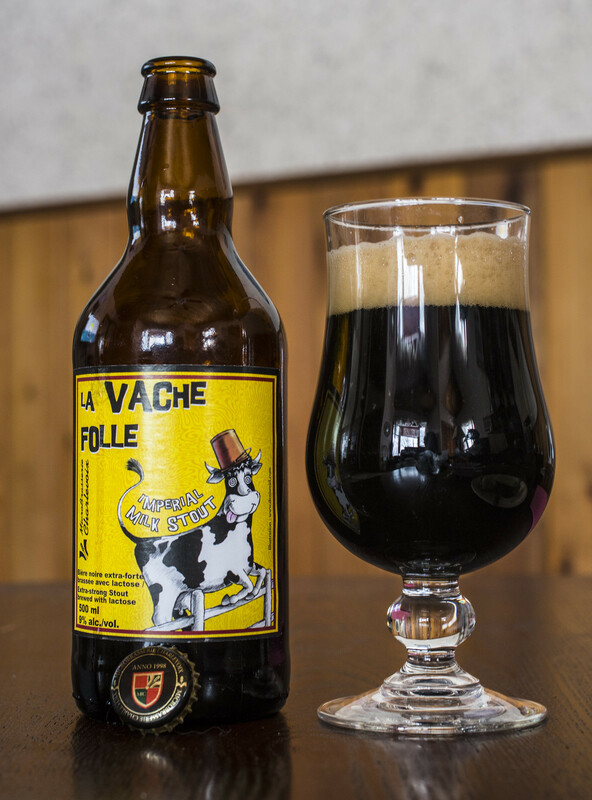 After several years of waiting, Microbrasserie Charlevoix's world famous La Vache Folle Imperial Milk Stout has made its way to Manitoba! La Vache Folle Imperial Milk Stout is highly regarded as one of the world's best milk stouts - in fact, imperial milk stout. I don't know what took me this long to finally try the beer.. 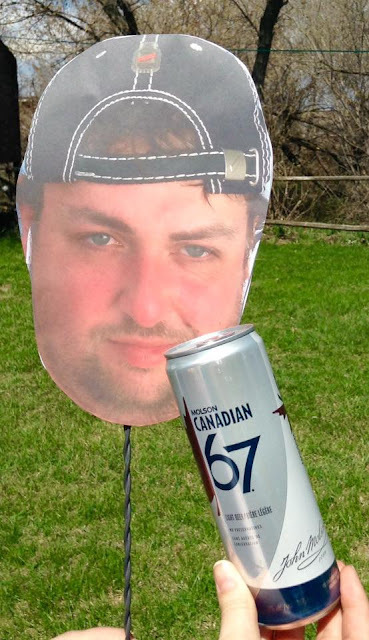 I've had the opportunity to purchase this in Quebec several times during my bièrcations.. But for some reason never did. I had the pleasure of sampling this at the family farm - only 100 metres away from some crazy cattle! Appearance: La Vache Folle pours a very thick, dark as night black stout, a bit of a cola brown hue and a creamy yellow-beige cookie dough foamy head on top. I expected the foamy head to be more of a burnt caramel hue, but this is great too! Aroma: Reminiscent of most stouts I've had, it has a rich roasted malt aroma to it which gives off a burnt coffee vibe to it. Hint of dark chocolate, but most of all - it has that typical milky/lactose scent that is in every single milk stout out there.. Which is a bit of a milk aroma with a light sourness to it. Taste: This is sweeter than your typical stout. The first thing I taste is roasted malt, giving off a heavy coffee taste to it followed by a rich chocolate milk sweetness to it. Since the stout is a whopping 9% ABV, you better bet that this has a booze burn to it.. It's a bit of a syrup sweetness with a booze burn which quickly burns the throat immediately. Somewhat acidic yet creamy - the main flavours I'm getting are roasted coffee and chocolate milk. 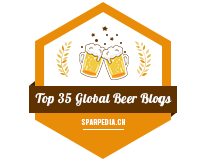 Overall Thoughts: Solid Imperial Milk Stout.. But with it getting as much rave reviews as it has from my beer geek friends over the years, I was expecting it to be more chocolate milky and creamy as hell on the palate. I would say that this is very comparable to Saskatchewan's Black Bridge Milk Stout for the most part. I will be buying this again!